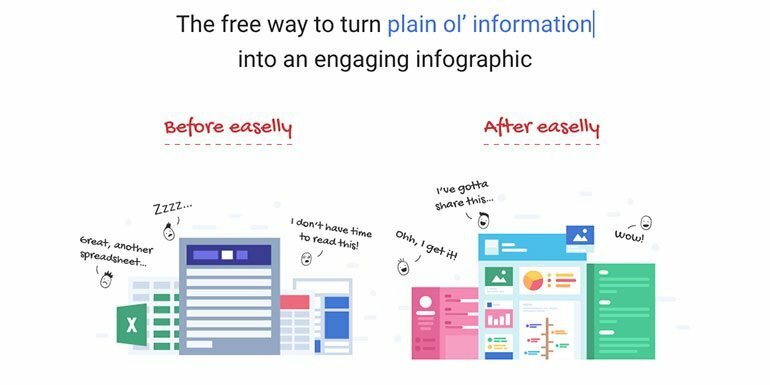 Easelly is an infographic creation tool for a non-designer to create cool and professional infographics. Let’s look at some of the cool features of easelly. A creative presentation of information and data in a visually appealing format is commonly known as Infographics. It includes text, images, vectors, emojis, charts, and fun elements. It can be an effective way to describe common problem or help understand a topic. One can also make a slide show video out of them. Any tool to help us create Infographics in a comfortable and intuitive interface is an Infographic tool. 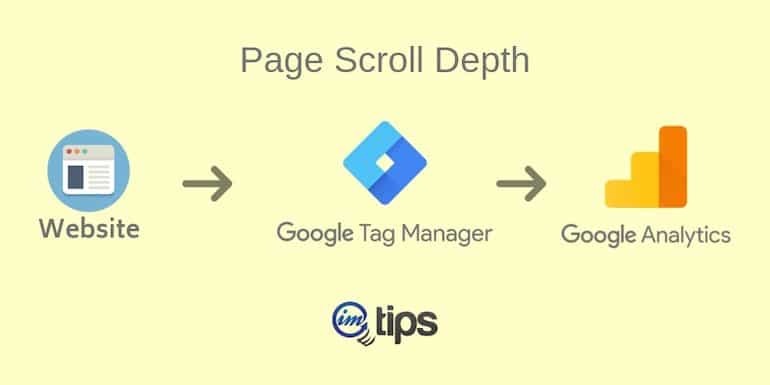 We have many easy tools to craft engaging infographics. Easel.ly is one of them, and yet it caught my attention because of its simplicity in creating infographics. It’s a freemium tool (A tool that offers free as well as premium options) to create fun and engaging infographics. It is effortless for anyone to use. It is so simple that a non-designer can even create beautiful infographics in no time. The user can access thousands of readymade infographics templates. Easel.ly is for anyone who wants to create infographics for a website, blog or social media. It is useful for students, business owners, and executives, bloggers, freelancers, website owners, educators, freelance designers, content writers, teachers, etc. 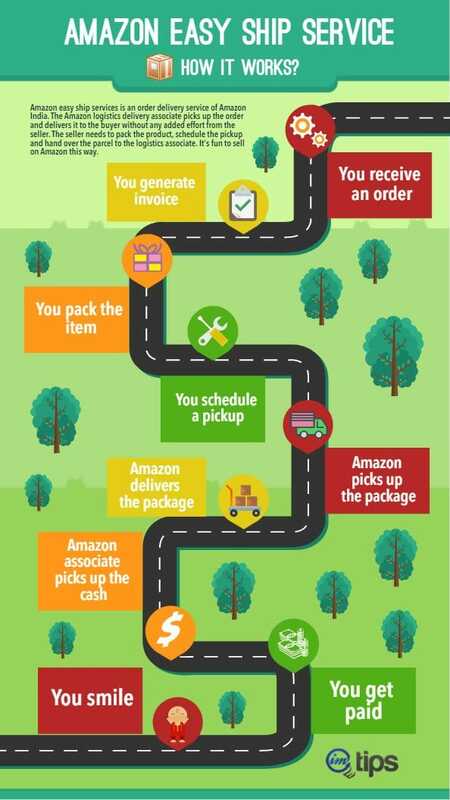 Here is a sample infographic I created for my article to explain the Amazon India Easy Ship Option. And if you happen to know me, I am quite bad in design still, if I can make an infographic in a few minutes. So if I can do it, anybody can. What do I like about Easel.ly? Though it offers free and pro service, I use the free version of it to create beautiful infographics. A user can search built-in ready templates in many categories. As an example Resume, Timeline, Process, Comparison, Food, Social Media, Health, Science, Report, Financial, Real Estate, Business, Marketing, Holiday, etc. Checkout: Sites To Download Free Images For Blog Posts (or Otherwise) and Sites I Use For Royalty Free Images for Blog Posts. I use a free account, but Easelly also offers a premium account. A Pro account will unleash unlimited design features and tools. The easelly pro account is $4/monthly or $48/ Annually. Free account infographics are publicly visible. Pro account users can keep infographics private. How Can You Make Money from Easel.ly Infographics? Infographics designer are very much in-demand on every freelancing website. Here are the number of jobs I see currently on Upwork alone. Apart from freelancing, one can also consider a blog explained beautifully with infographics along with the text. Last but the most important of all is social media marketing. We know it is the images that dominate the social media landscapes and one can use Infographic images to build a social media following. Checkout: Ways College Student Can Make Money Programming.